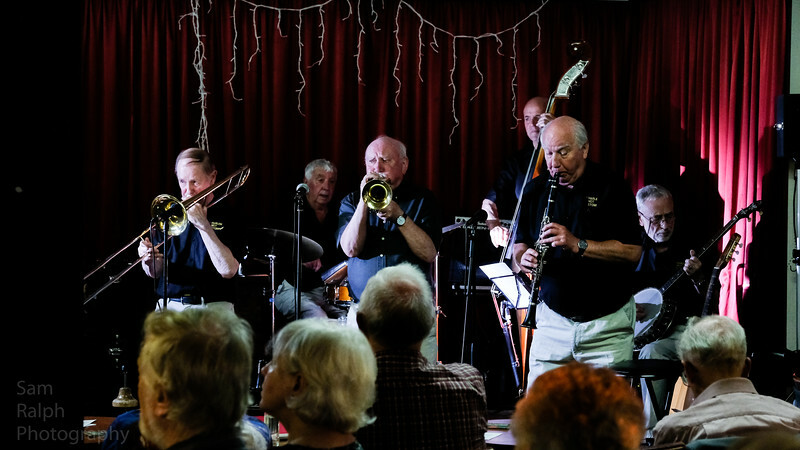 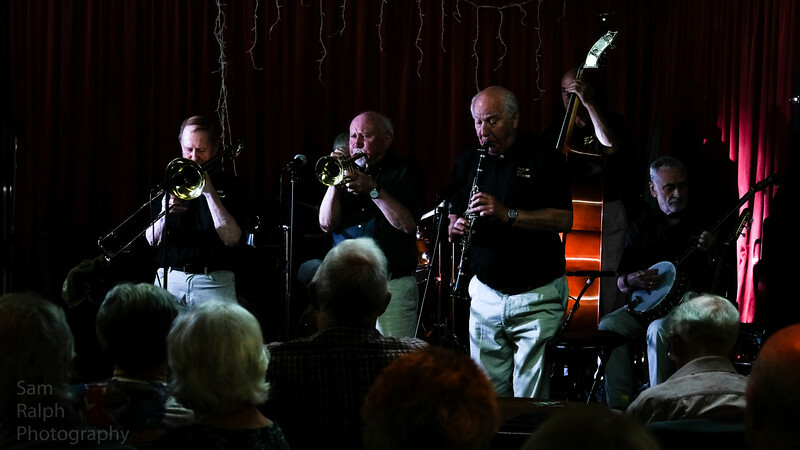 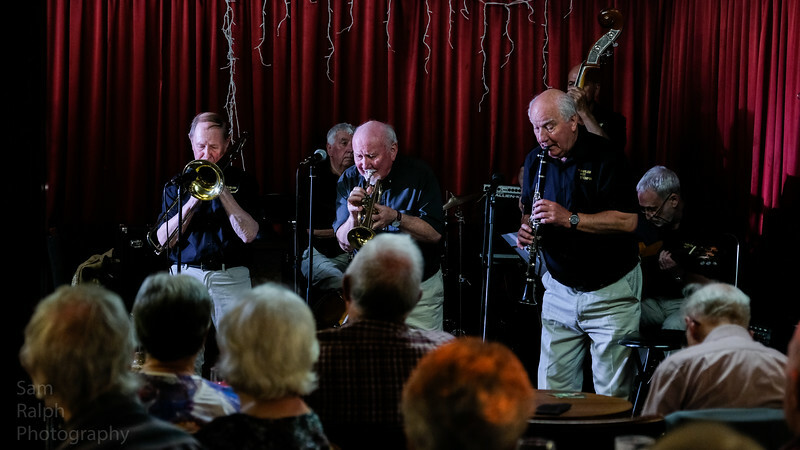 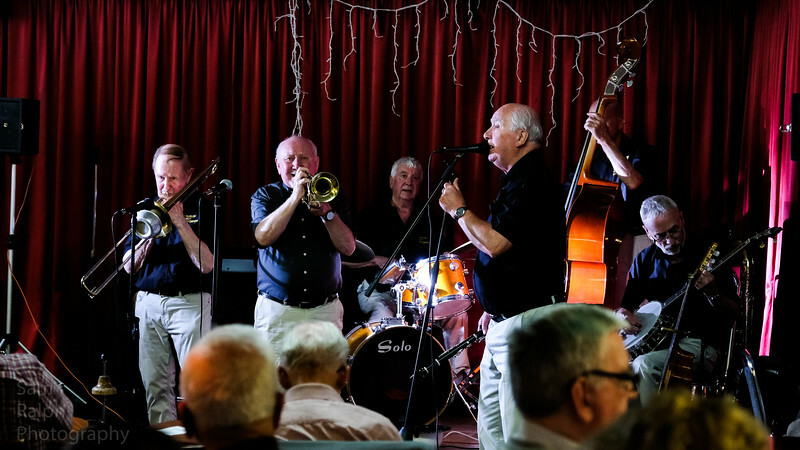 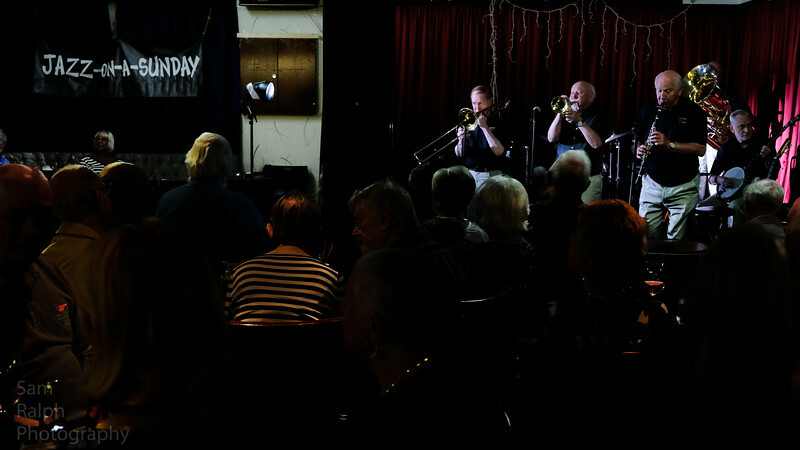 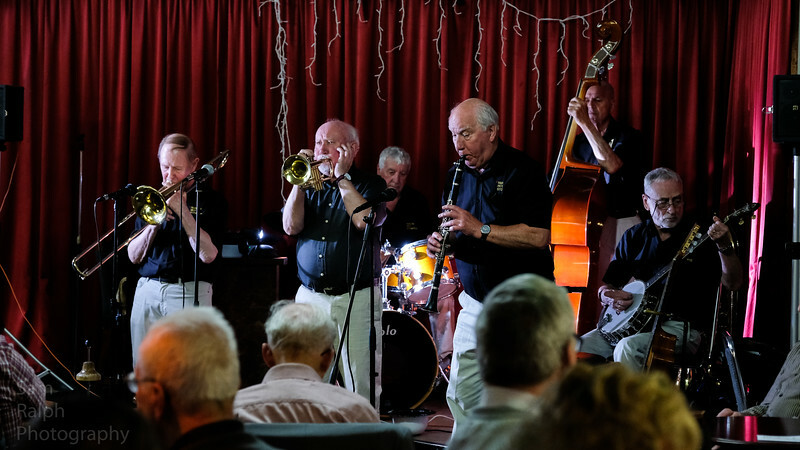 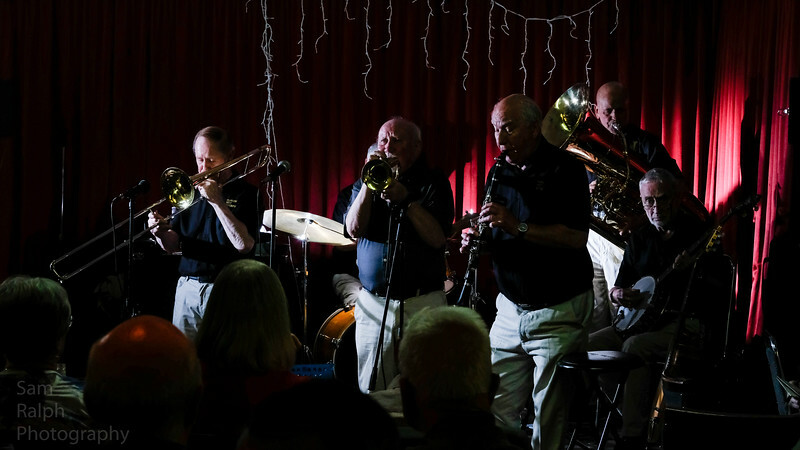 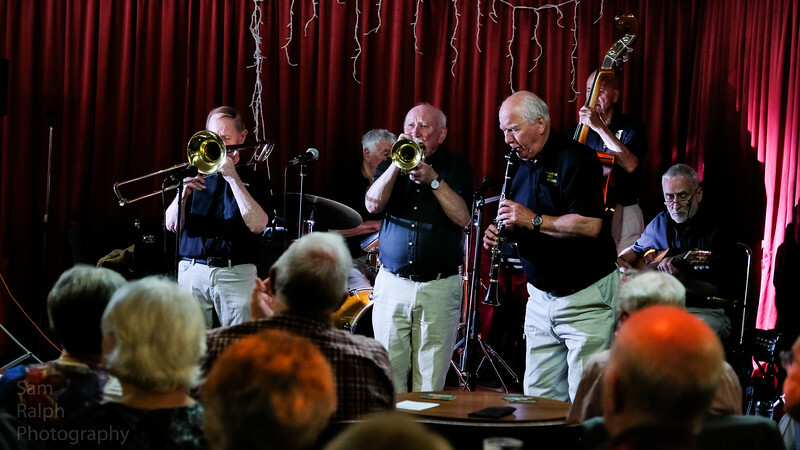 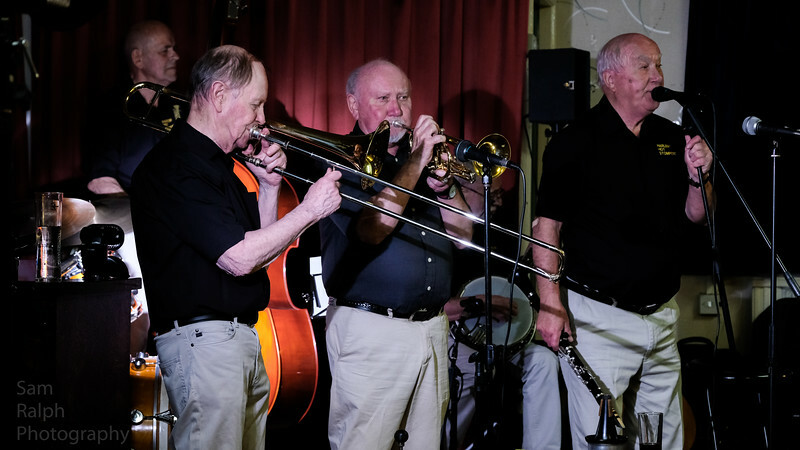 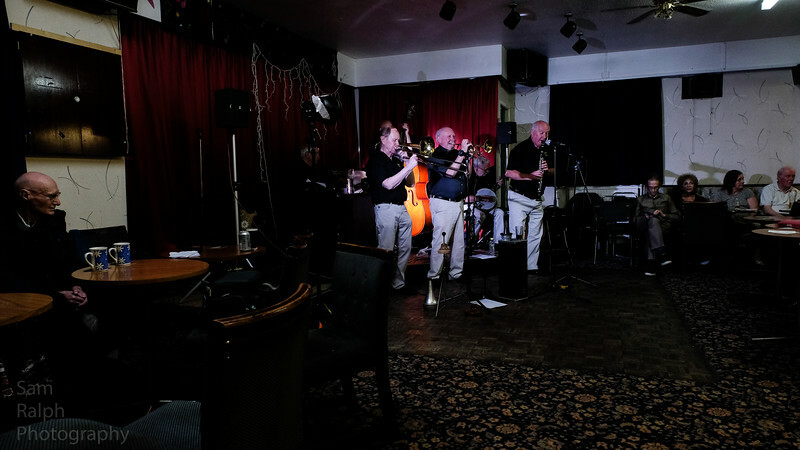 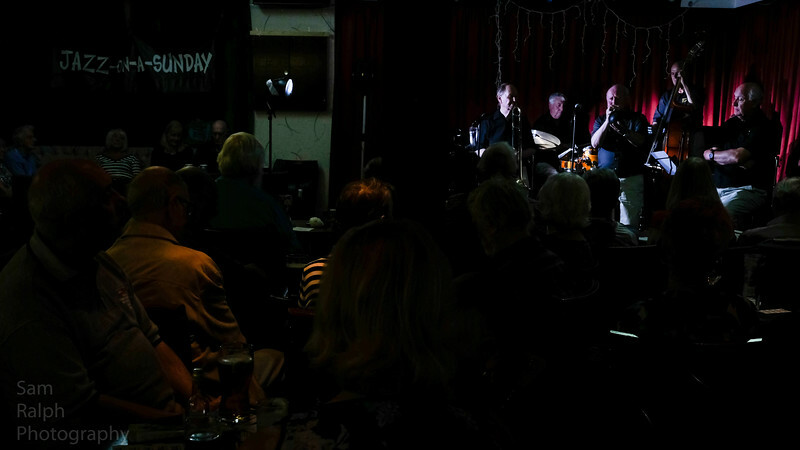 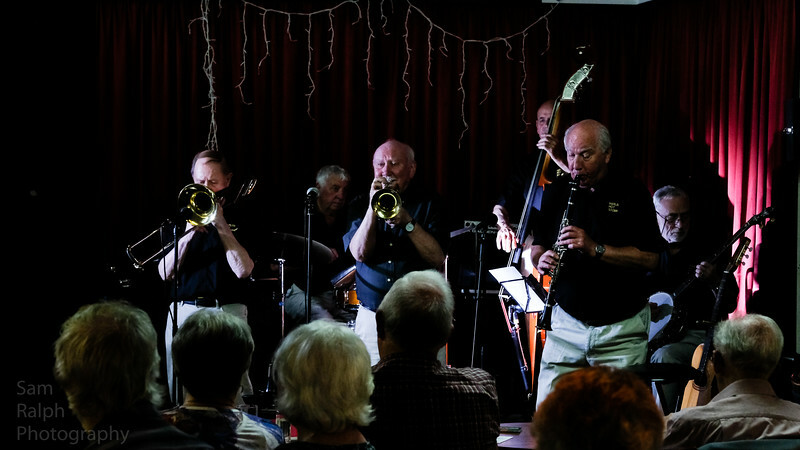 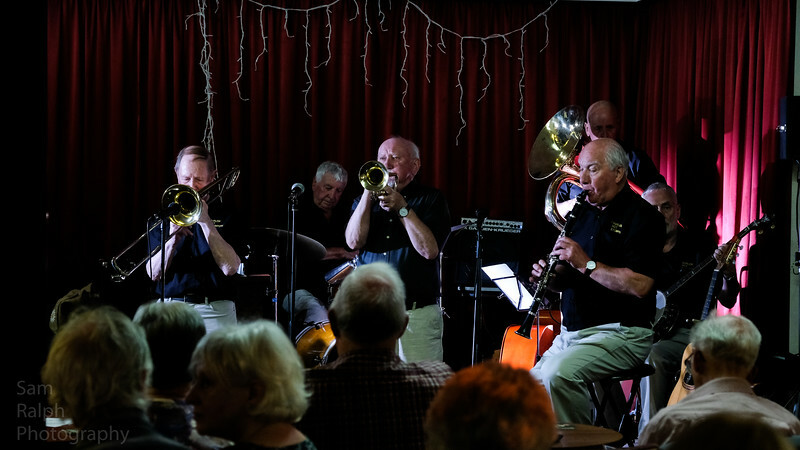 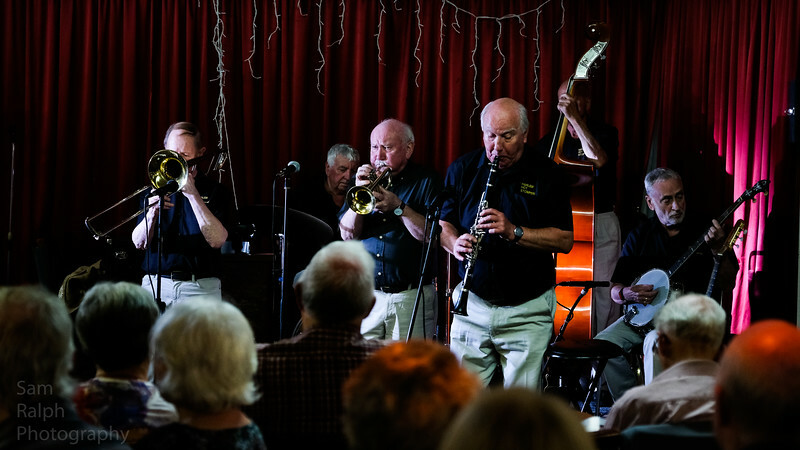 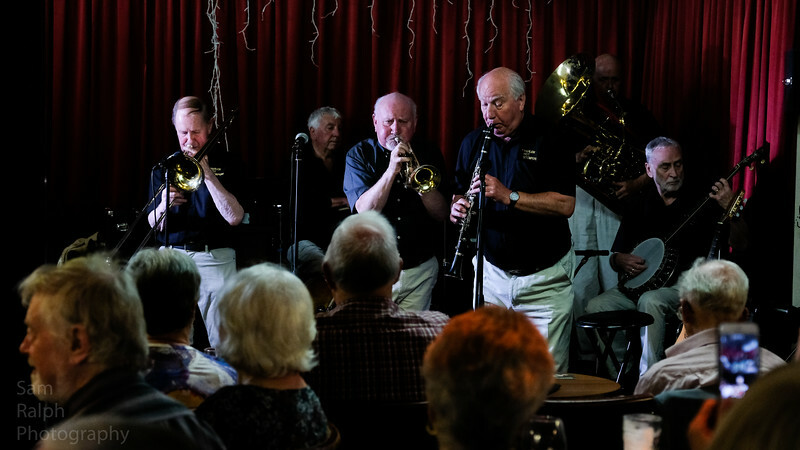 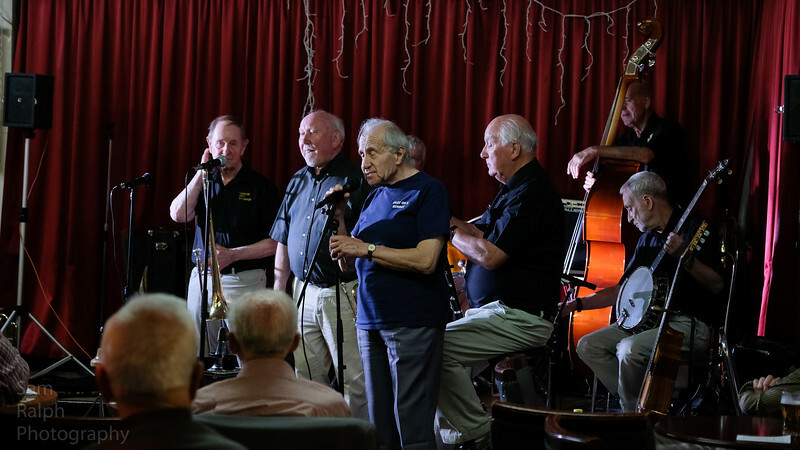 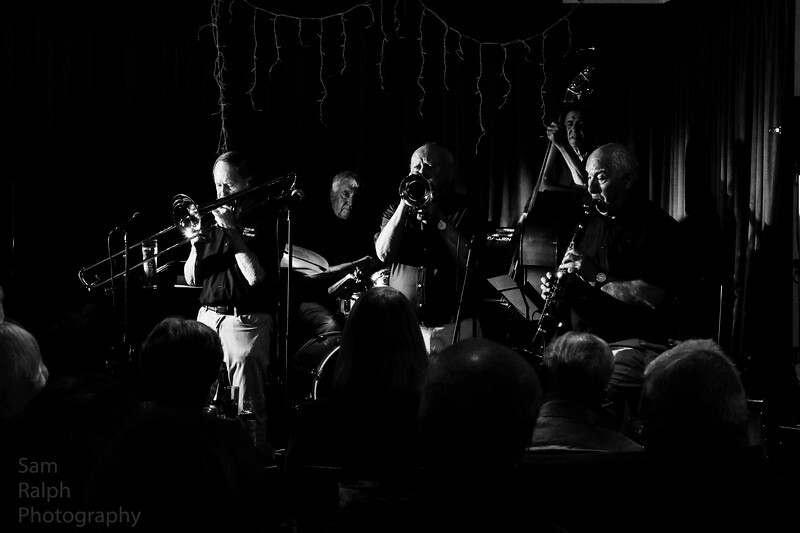 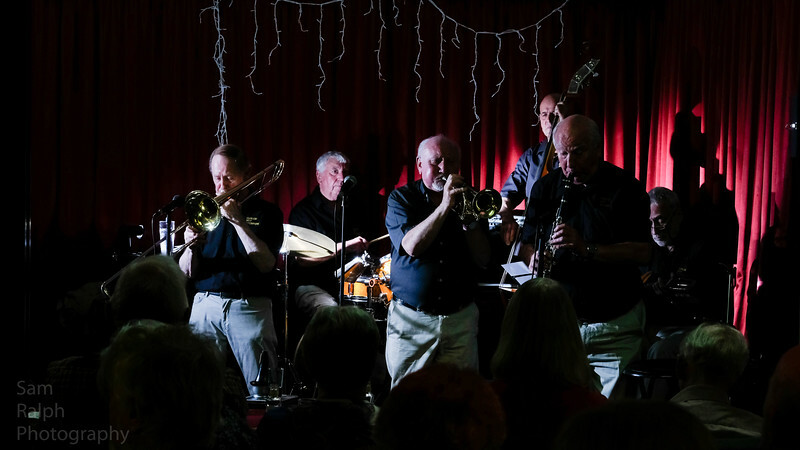 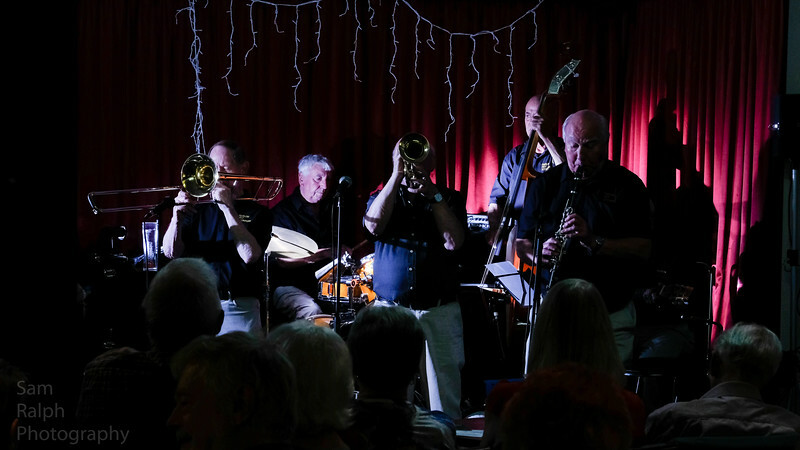 The Harlem Hot Stompers played Jazz on a Sunday at The Rochdale Jazz Club and delivered on many classic standards to enthrall and delight the members on another great night of Jazz. 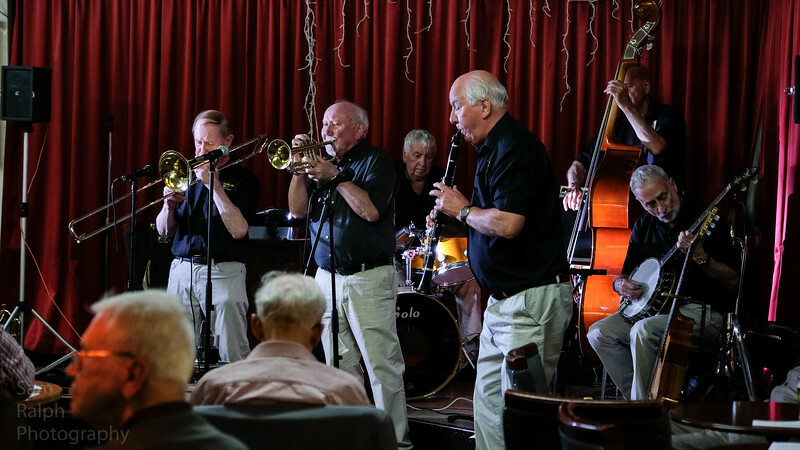 The Harlem Hot Stompers playing the Rochdale Jazz Club with Jazz on a Sunday. 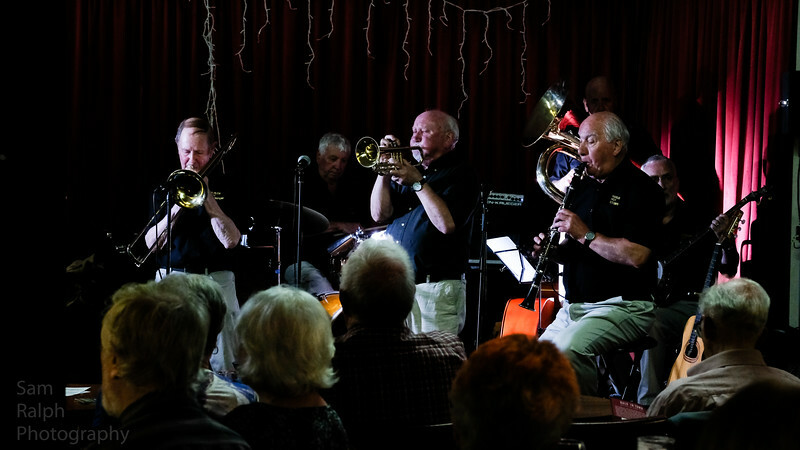 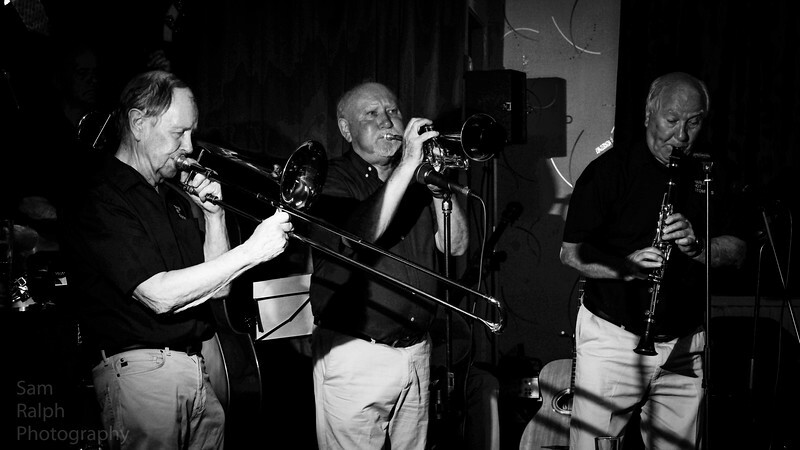 The Stompers played three sessions at the club covering many jazz classics keeping the fans wanting more. 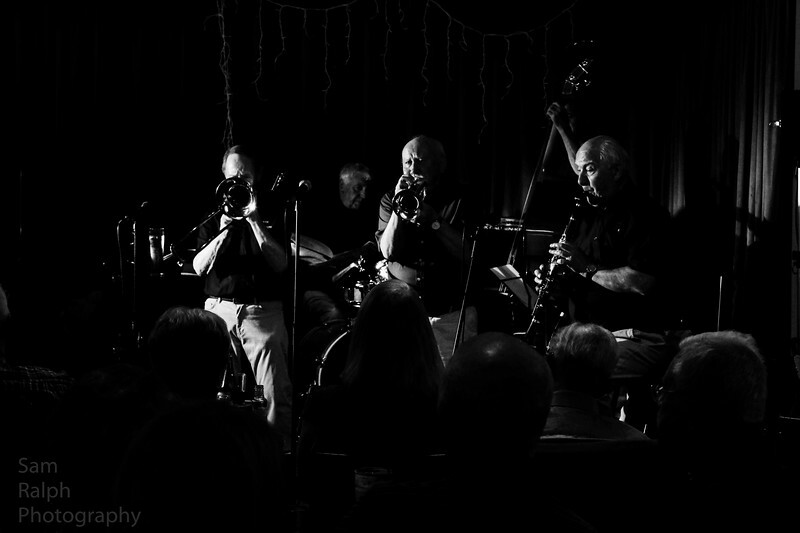 Come back soon.